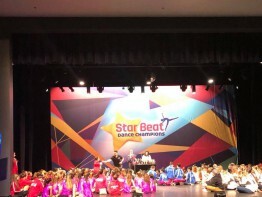 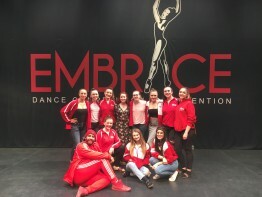 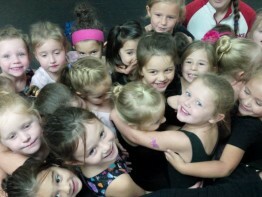 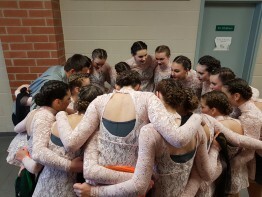 Where family comes to dance! 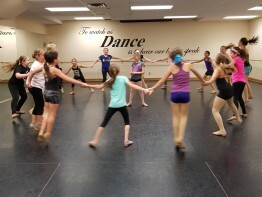 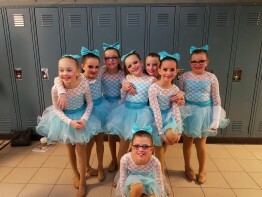 Offering recreational and competitive dance instruction in Ballet, Jazz, Tap, Hip-Hop and more, to Sault Ste. 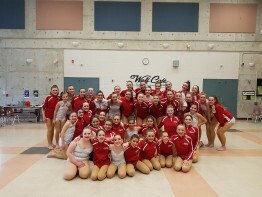 Marie since 1993. 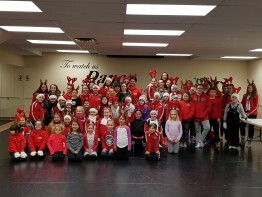 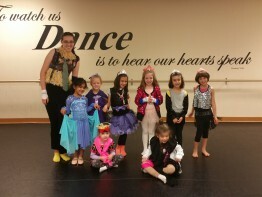 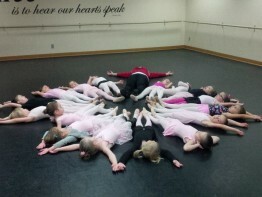 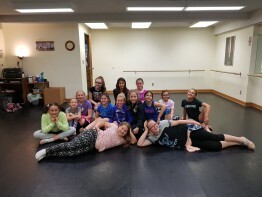 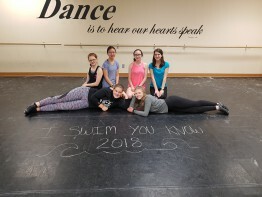 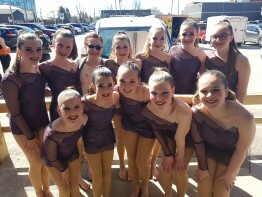 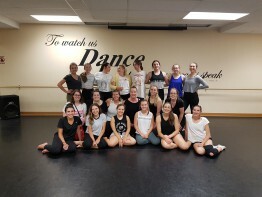 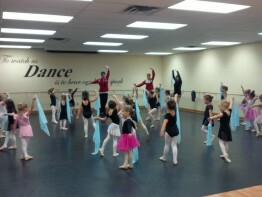 Check out what’s happening at Soo Dance Unlimited.